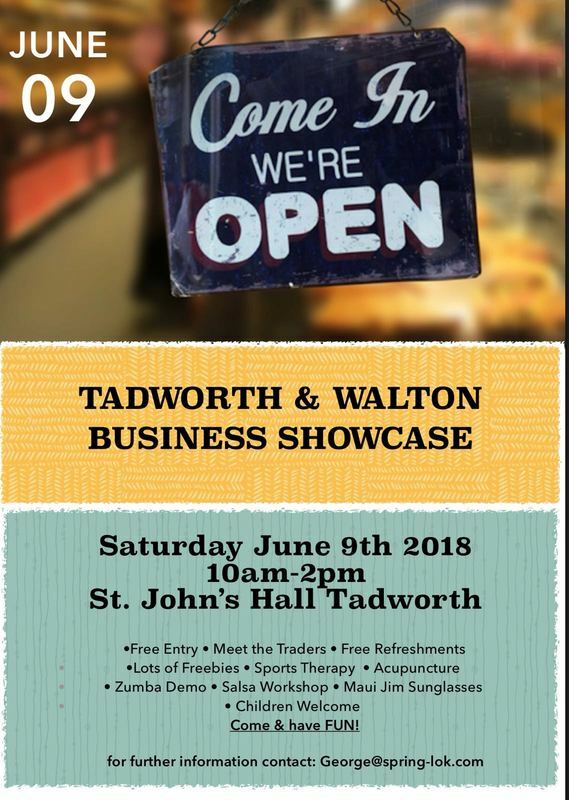 ​The Tadworth Business Network is hosting a business showcase event this Saturday. The event will be opened by the Mayor of Reigate & Banstead and will feature various local business. I'm pleased to say that Age of Beauty will also be there with a free taster of our CACI Non-Surgical Facelift treatment!